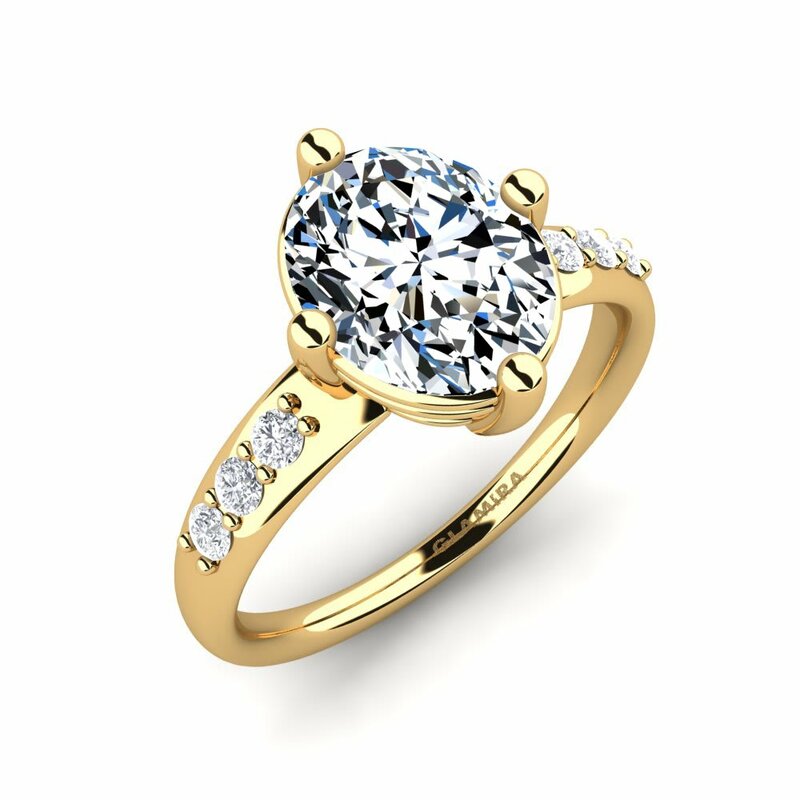 A ring is an envoy assigned to remind your devotion to your lover and its circular shape means infinity of your love. 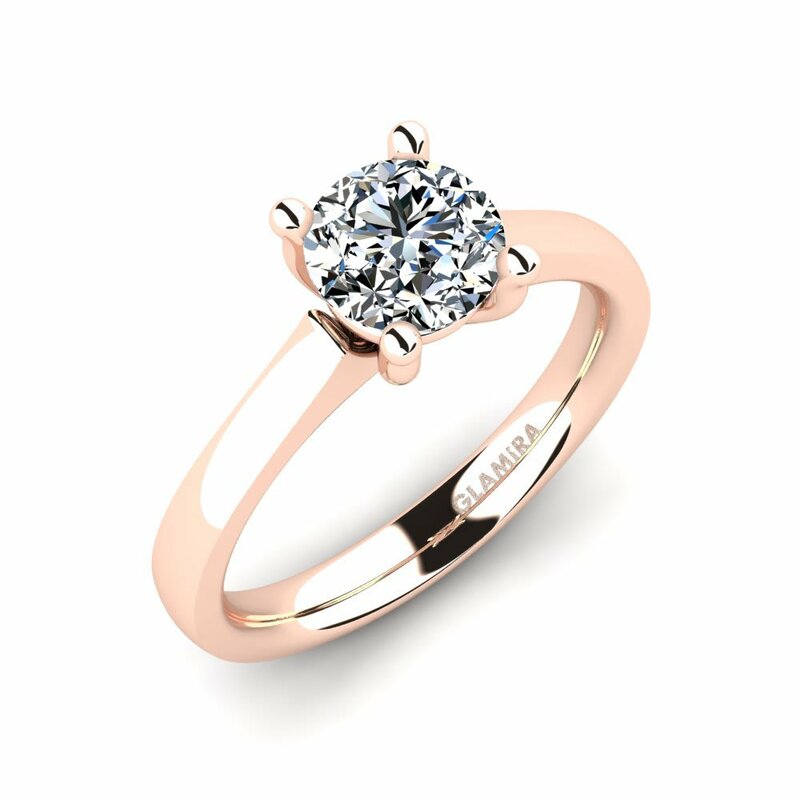 Swarovski is a special crystal that has a superior production, cutting and polishing process, which makes it distinctive apart from other glass marks. 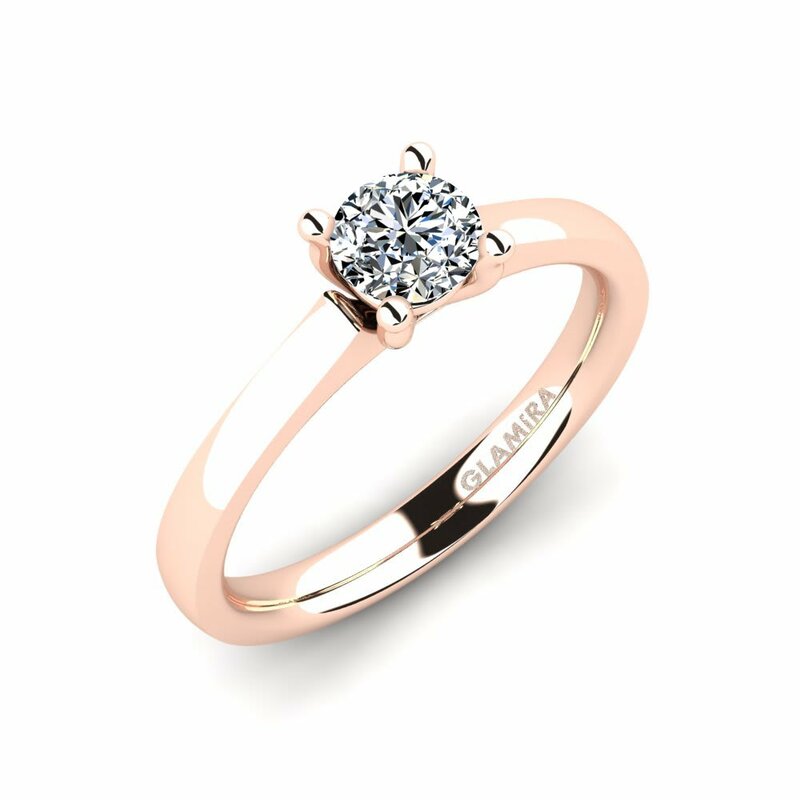 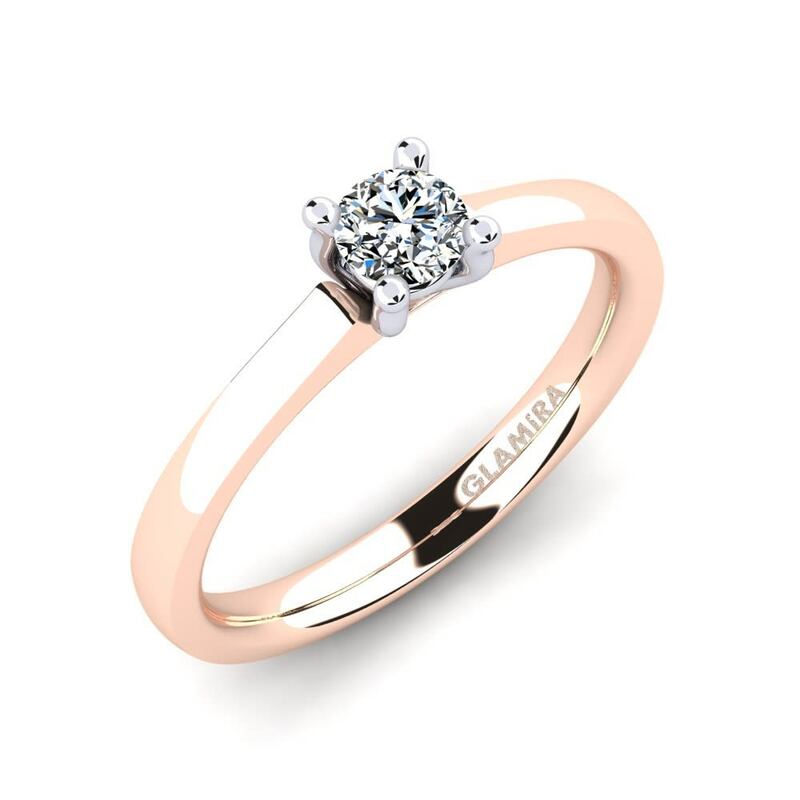 Be it modern, classical or sophisticated, Glamira offers you a sequel of beautiful Swarovski engagement rings that as unique as your love. 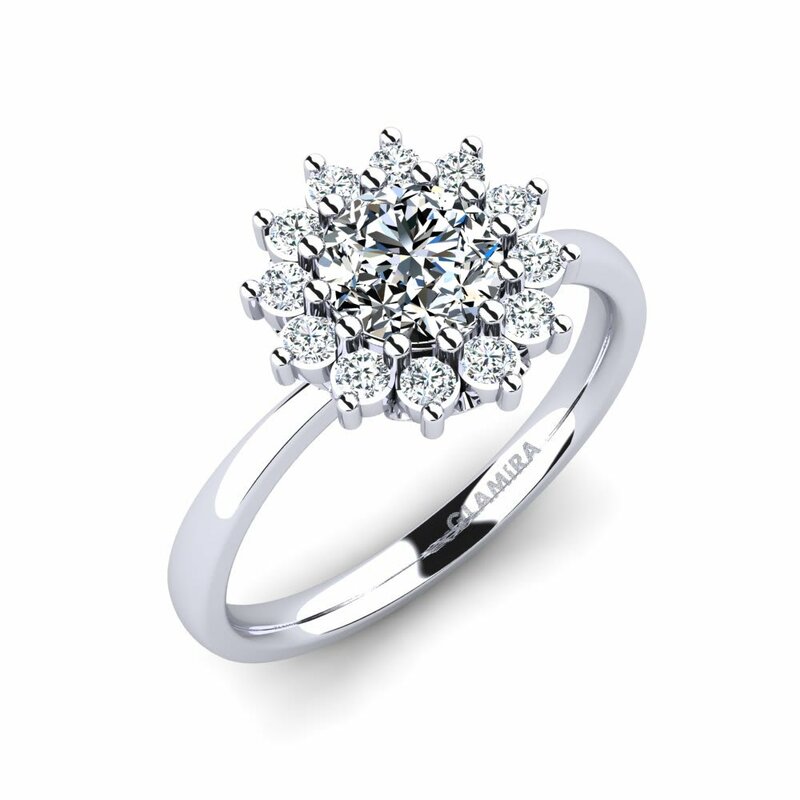 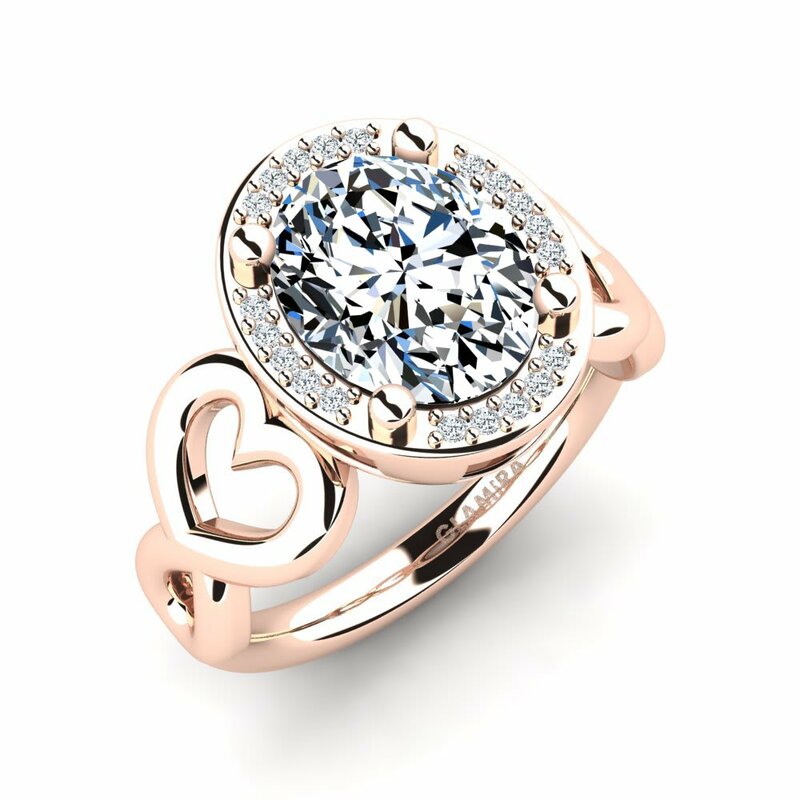 Mark your love and commitment with flawless lustre of Swarovski to your lover’s finger!